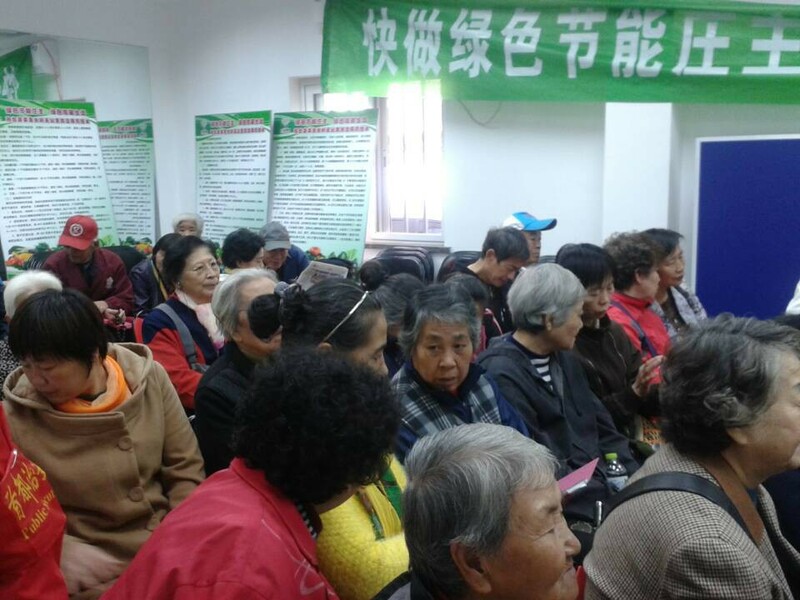 The event took place at Ganyu Hutong Community On October 17th. 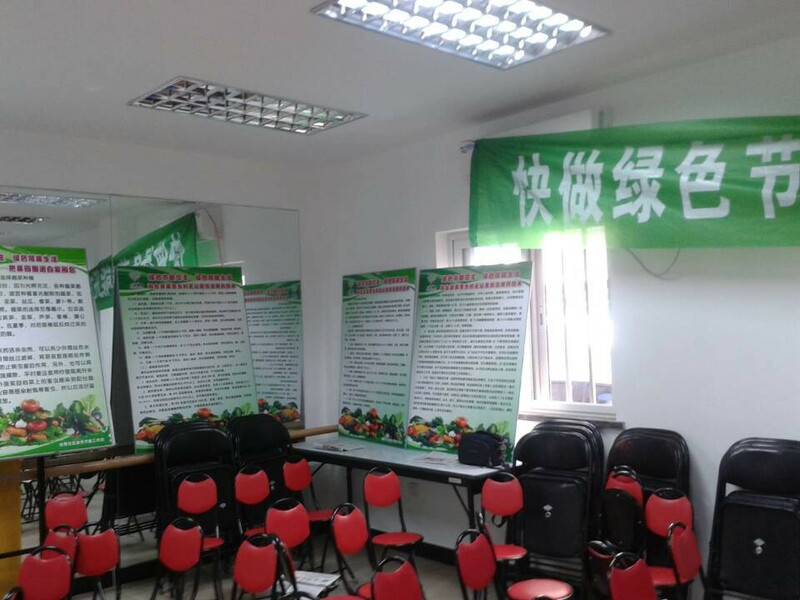 LWG members regarded it as summing-up meeting for one year’s work for Digging Deep project. Firstly, local project coordinator introduced the project objectives and project contents for participants, making them have comprehensive understanding for Youth in Action 3.2 project and Digging Deep project. 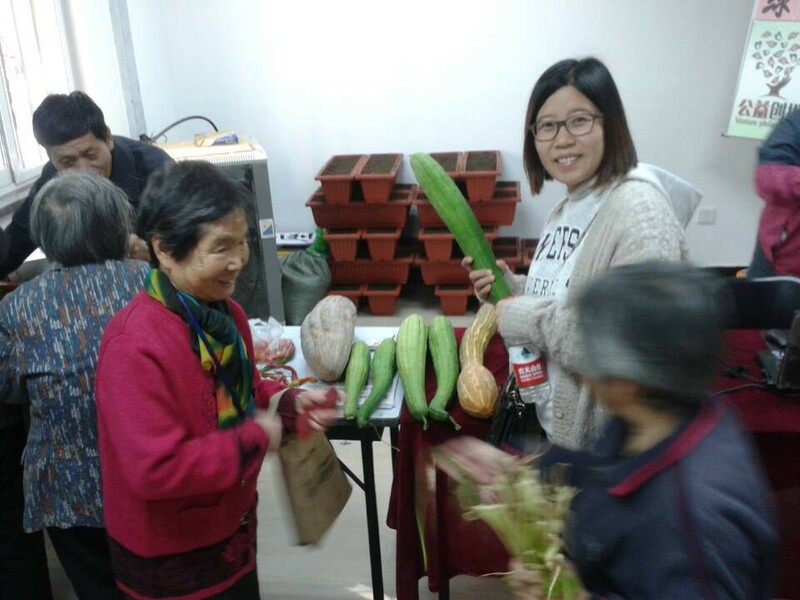 Then local project coordinator also introduced 6 workshops which were carried out in Beijing and the urban garden developed, publicizing the activities outcome, and showing the activity and garden pictures to all the participants. 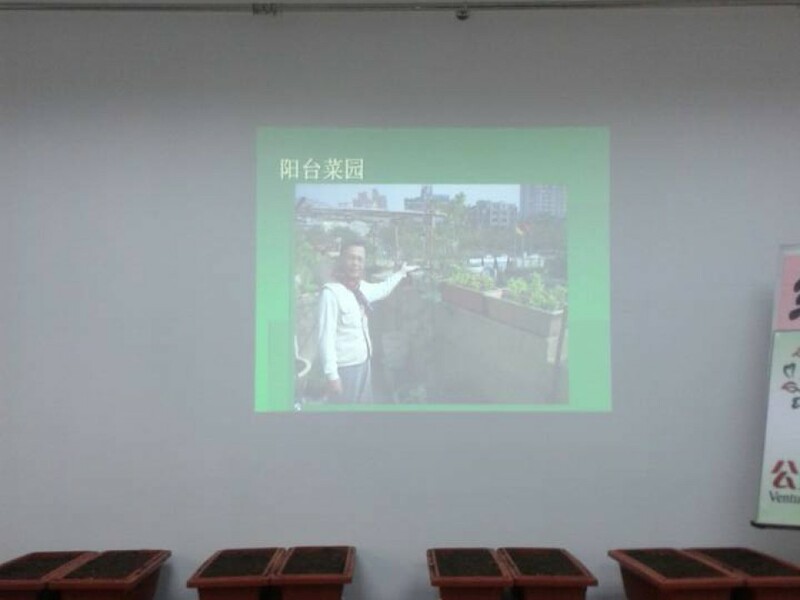 Secondly, local club coordinator introduced Hydroponics, that was the main topic of local activities. Participants also learnt how to use hydroponics for building private garden. 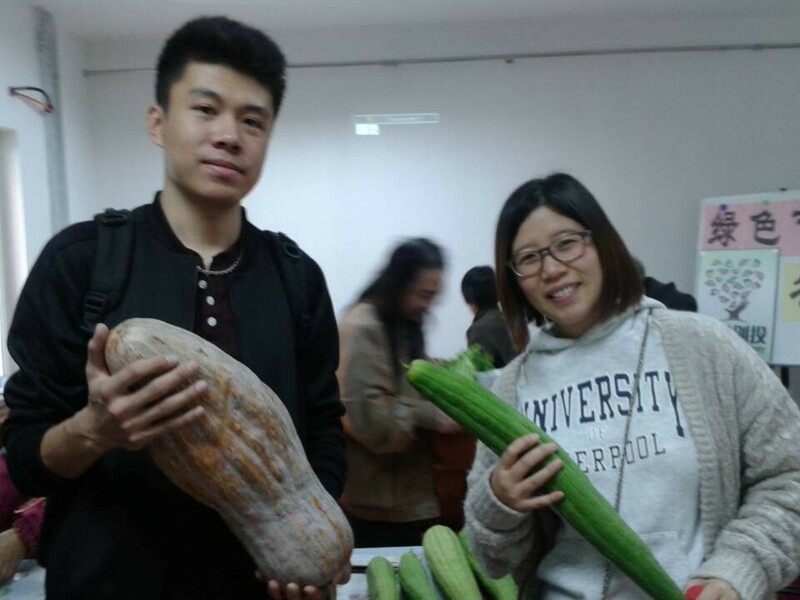 Thirdly, LWG showed and cooked the vegetables from urban garden. Public audience were asked the participants to compare these organic vegetables from those from market, and asked participants to list the differences.